Representation, resistance and identity are crucial elements to making Latinx-targeted content work. Panelists will answer questions like: How do you listen to your audience carefully to create content that they want – and need? Why is the Latinx representation so varied – what identifies us and what brings us together? And how do you market to and target such a diverse community? 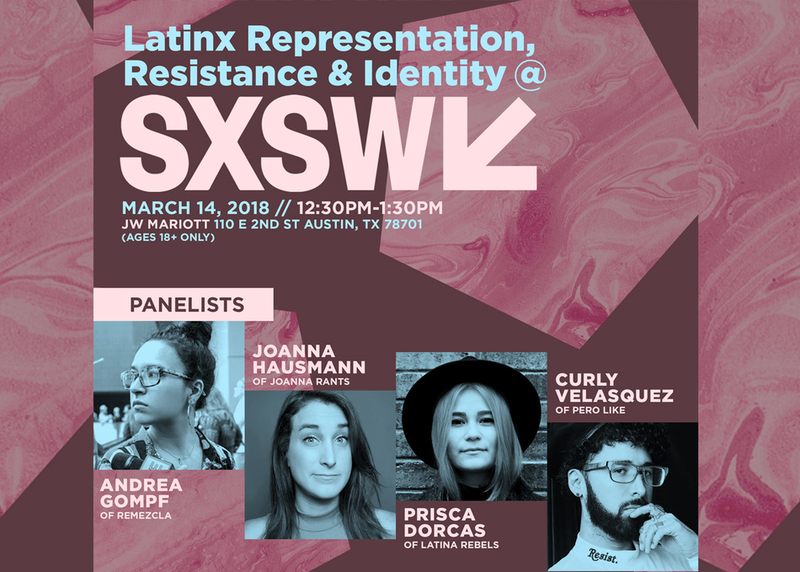 Finally, learn what resistance means for the Latinx community and how it's portrayed in Latinx-targeted content.